Lionel Messi and Argentina lost in the final of a major tournament for the third time in three years. 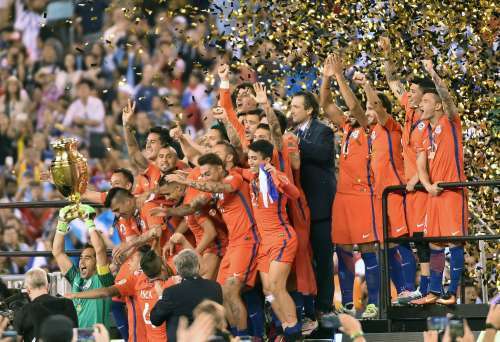 Argentina choked in yet another final as holders Chile successfully defended their Copa America title after winning on penalties again. Lionel Messi and Lucas Biglia both missed from the spot as La Roja were crowned champions for the second year running. Having romped their way to the final with 18 goals scored, this was supposed to be Argentina’s year to lift a major trophy. But unfortunately, La Albiceleste blew it and endured a huge heartbreak for the third consecutive major football final. Chile, a kind of underdogs in the game, did well to keep Messi and co. at bay, although they spurned a few good chances of their own. The match headed into extra-time after finishing deadlocked at 0-0, but produced no outright winner, leaving the prospect of a penalty shoot-out decider, as it was the case in 2015. Arturo Vidal missed the opening kick for Chile, but Messi shockingly failed to take advantage of it as he blasted his shot well over the bar. The scoreline then read 3-2 in Chile’s favour after Biglia saw his effort saved by Claudio Bravo, allowing Francisco Silva to seal the fate. Let’s discuss the major talking points from the finale as Messi’s long wait for a silverware with Argentina prolongs. 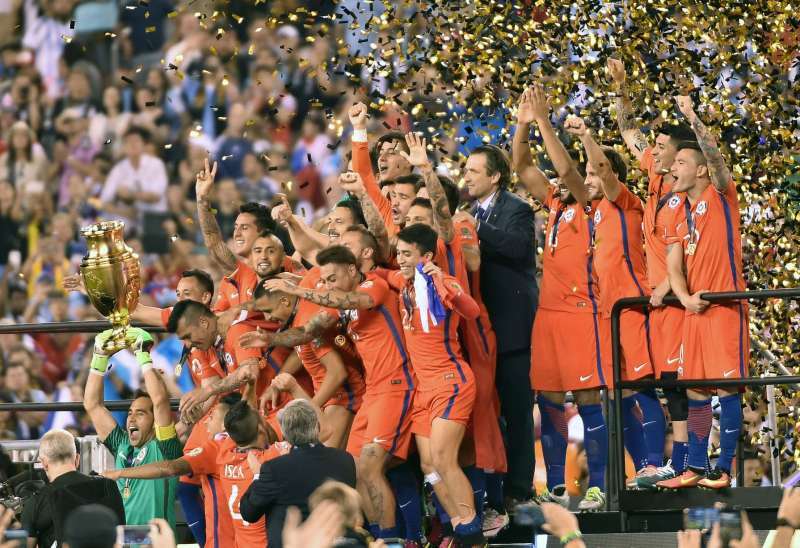 When Chile lifted the Copa America trophy on home soil last year, it was touted to herald a new dominance in the continent. The Reds were the new force in Latin-America and pipped to usurp the likes of Brazil, Argentina, and Uruguay as the continent’s bigwigs, but since the turn of the year, Chile looked a pale imitation of themselves. Just one win and four defeats in the first five games of 2016 raised doubts over their title defence. 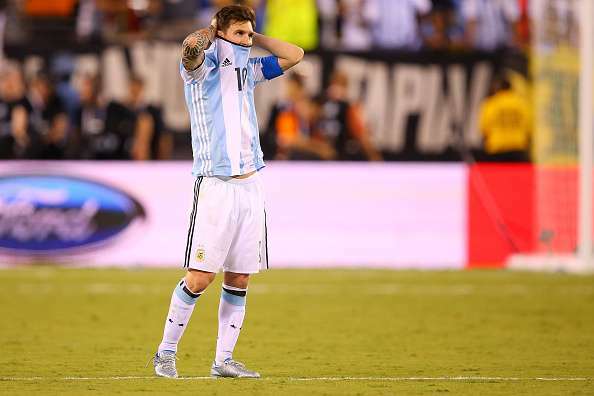 The poor run included a 2-1 opening game defeat to no one else but Argentina and Chile were starting to be written off. But in a mysterious turn of events, Jose Antonio Pizzi’s side found some form thereafter and eventually made it to the final.